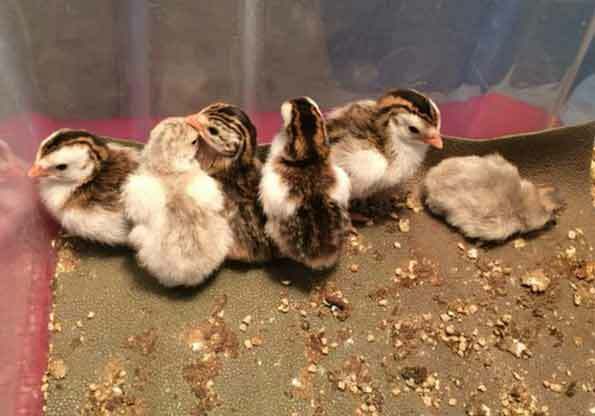 the woodland farm » Guinea Keet rescue! 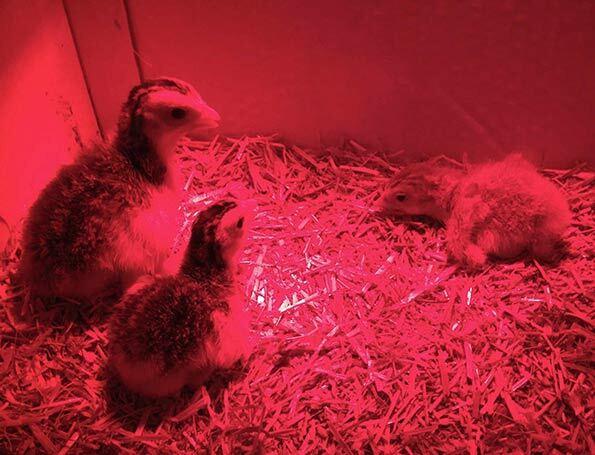 We recently had some guinea fowl eggs and they began hatching at the weekend. 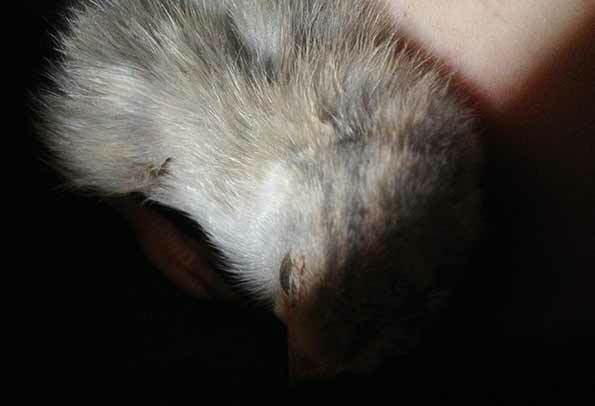 Its looking like the poor weather has affected hatching as we only got 6 keets (GF chicks) this time and one was decidedly a weak one. So there was only one thing for it – into the bra goes sickly keet with the hope a little body temperature and skin-to-skin would do its magic.. thankfully this pic is a bit dark! 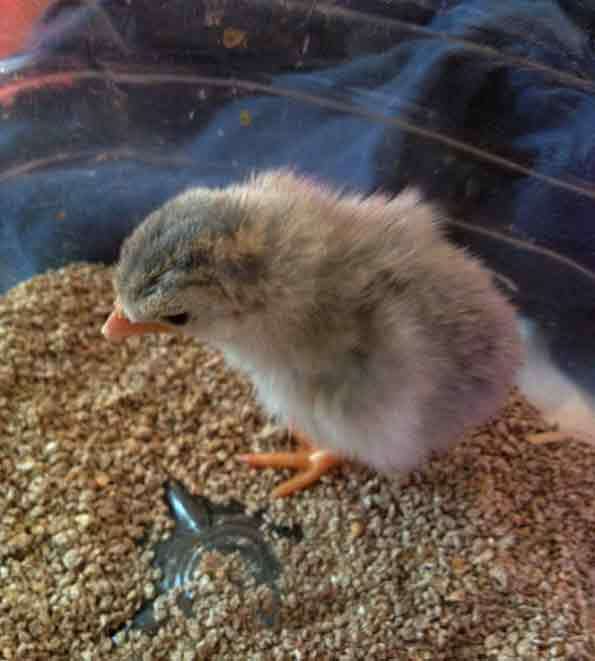 Well the little mite isn’t out of the woods yet – but its had water now and even a sup of raw egg yolk so I’m hopeful – and definitely standing much better now and is back in the brooder – so fingers crossed! Aww what a sad little chap!